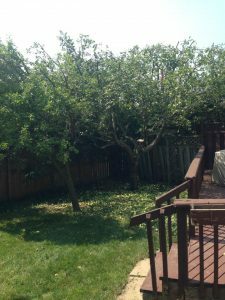 Are you wondering how to create adequate conditions for the fruit trees on your property? Do you want to know when and how to prune fruit trees? If your answer is yes and you live anywhere in the Newmarket or Aurora areas, your ideal solution is to contact a professional tree service, Sequoia TreeScape. If you have not already done so, your tree should be planted where it will receive a minimum of 6 hours of direct sunlight per day. It is important to water your tree frequently until at least mid-October, in order to ensure that it survives the winter dormant season with a sufficient supply of moisture. Fertilizing your tree is not recommended and should only be done in special circumstances, such as if the tree shows signs of weakness or disease. Pruning and trimming should be kept to a minimum any time other than early spring, as pruning fruit trees encourages them to grow. Most pruning should be done at the top of the tree to allow lower branches access to sunlight. Pruning is perhaps the most important aspect of proper fruit tree care! 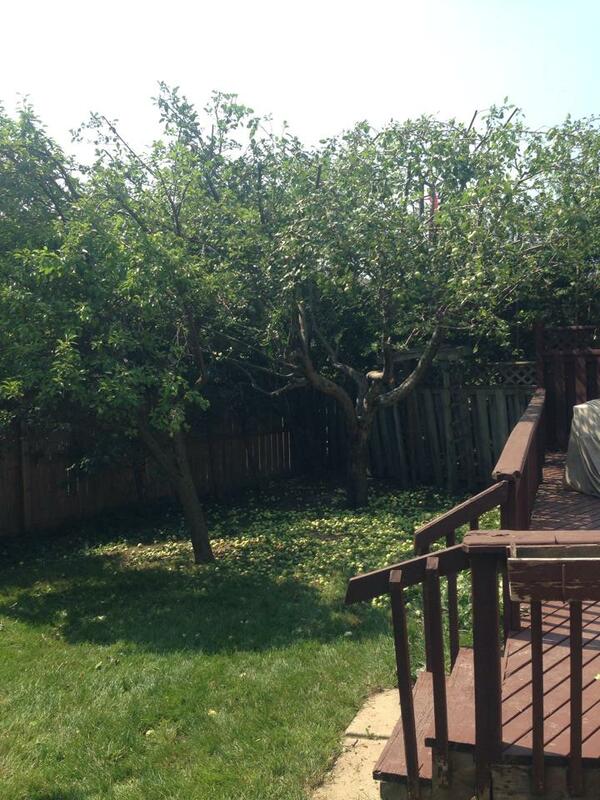 For more information or to request maintenance for your fruit trees in Newmarket, Aurora or York Region, contact Sequoia TreeScape today! You can reach your local tree experts at (416) 770-8733 or through our online contact form.